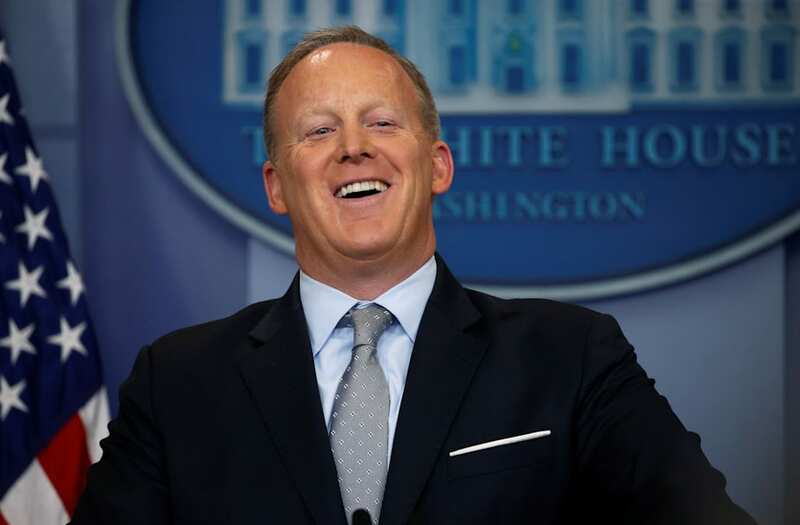 White House press secretary Sean Spicer is set to address the press corps on Tuesday as House Republicans scramble to get a vote out on their bill to repeal and replace Obamacare before week's end. President Trump expressed frustration with the legislative process in regard to the $1 trillion spending bill on Tuesday morning, tweeting that America needs a "good 'shutdown' in September." This event is scheduled to begin at 1:30 p.m. EDT.